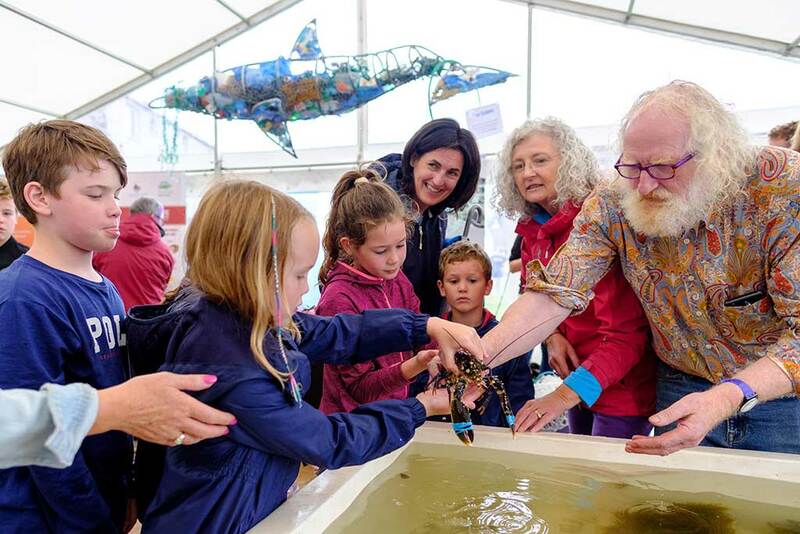 The Cuan Beo theme for the Cruinniu 2018 was ‘Linking the land and the sea – A holistic approach to creating a sustainable future for Galway Bay’. 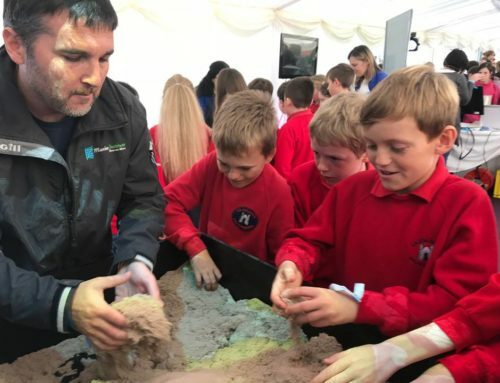 To this end, experts were invited to present on aspects of their work that related to life at sea. On Saturday afternoon, presenters focused on water quality. These included Dr Rachel Cave from the Earth and Ocean Sciences at NUI Galway who spoke about underground rivers in Kinvara and their effect on the marine water quality, Dr Paul Connolly from the Marine Institute who presented data on plastics pollution and the enormous challenge that it presents for the ecosystem and water quality, and Mr Noel O’Keeffe, chairman of Ward & Burke Engineers, who spoke about innovative design in wastewater treatment plants including the Kinvara plant. 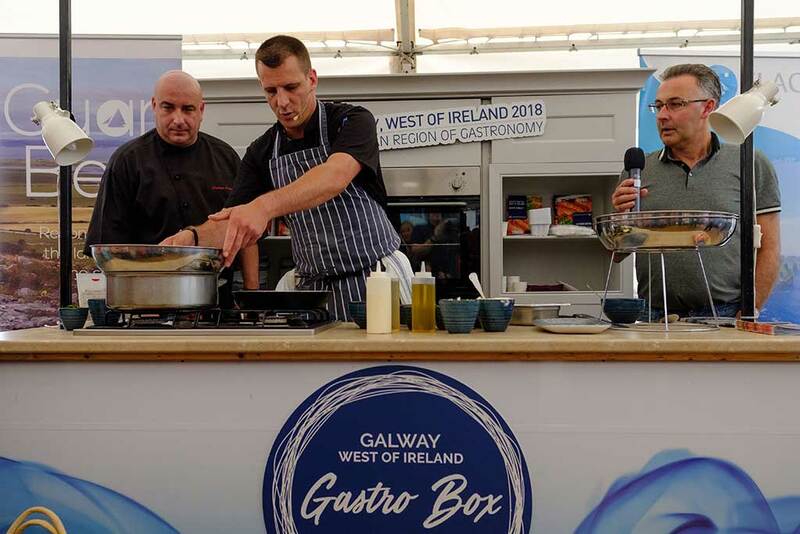 The presentations were interspersed with cooking demonstrations on the European Region of Gastronomy Kitchen Stage also located in the Cuan Beo Marquee. Chefs from local restaurants prepared seafood dishes using locally sourced produce. These included the Pier Head, Keogh’s of Kinvara, the Merriman Hotel and Linnane’s Lobster Bar. Later in the afternoon, a local angler, Mr Maurice Hannon, presented a fascinating account of the lifestyle and movements of sea trout in Galway Bay. 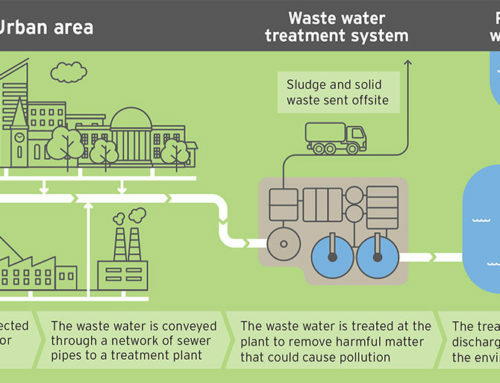 Following this, Ruairi O’ Conchúir from the Clare Local Waters and Communities Office explained how communities are supported to take ownership and responsibility for their local water bodies. 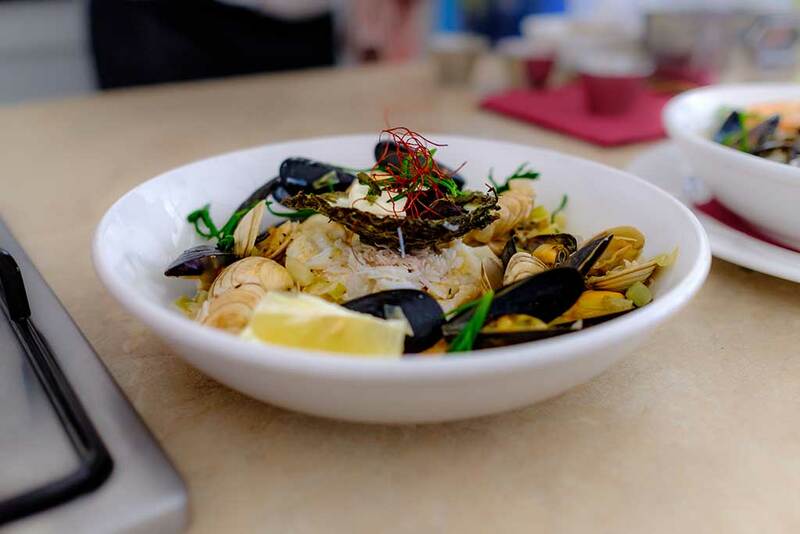 An aquarium, with a selection of locally caught and grown specimens was constructed within the Marquee by Redbank Food Co. from New Quay. This was a major attraction especially for the younger audience. There were also stands from Plastic Free Kinvara, the Marine Institute, Galway Alantiquaria, the Communities and Waters Office Galway, Galway County Council and local ecologist, artist and plastic waste campaigner, Sabine Springer, who brought along sculptures made from plastic waste collected from the shores of Galway Bay. 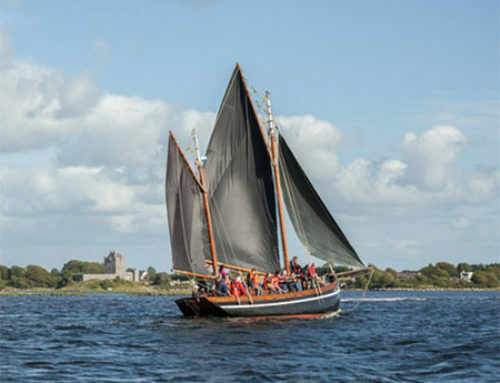 One of the aims of Cuan Beo is to raise awareness of the remarkable history and resource that Galway Bay was in the past and use this to instil pride of place for communities into the future. 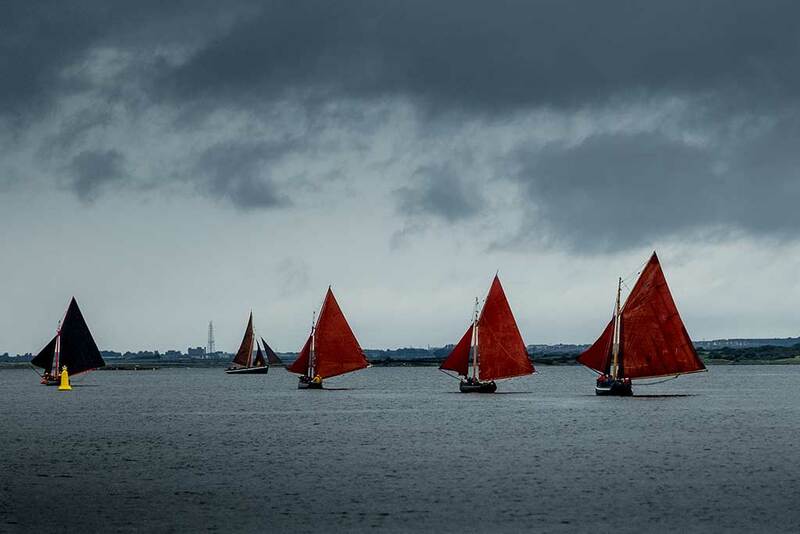 On Sunday afternoon, presentations focused on the remarkable cultural and ecological heritage of Galway Bay. John Bhaba Jeic O’Conghaile from the Lettermullen Heritage Centre enthralled the crowd with his stories about the superstitions of the sea, the battle to protect seaweed rights and a history of boatbuilding in Galway. 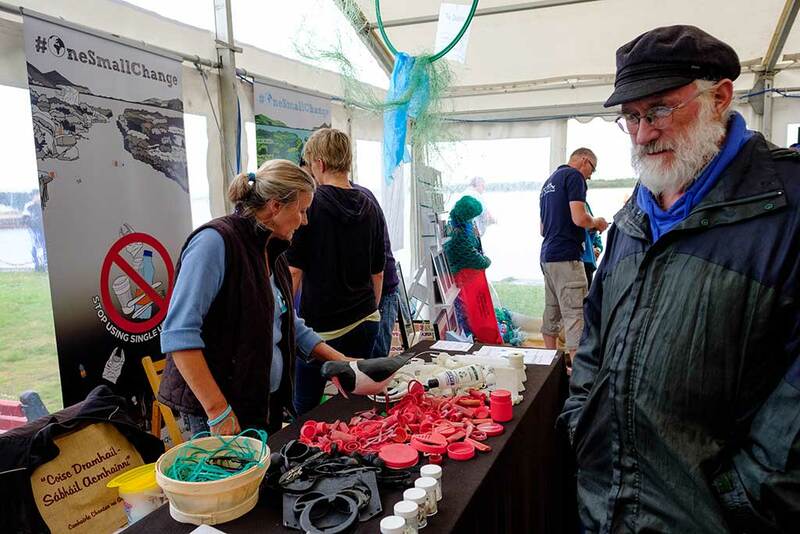 Professor Noel Wilkins explained the remarkable history of the native oyster in Galway Bay and urged the audience to act now to protect the native oyster for future generations. 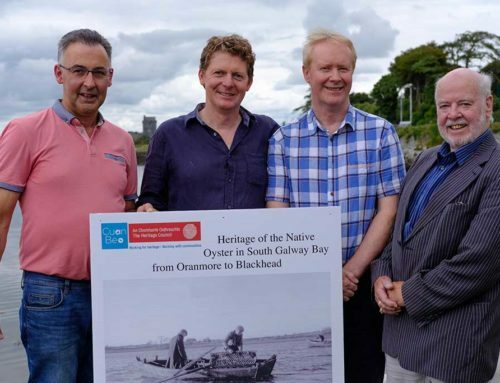 Cuan Beo launched the Heritage Council funded project on the heritage of the native oyster in Galway at the event. 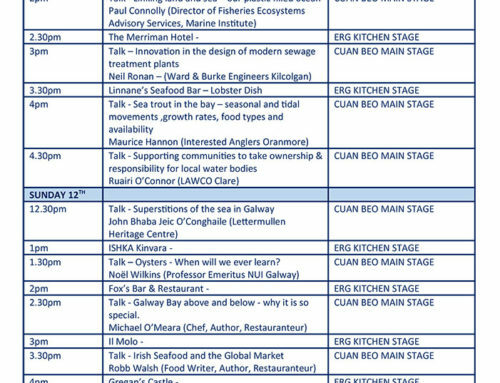 Chef and author Michael O’Meara from Oscars Restaurant presented on sustainability of the fisheries and how chefs with the help of fishermen need to popularise less well known species so as to protect those endangered. 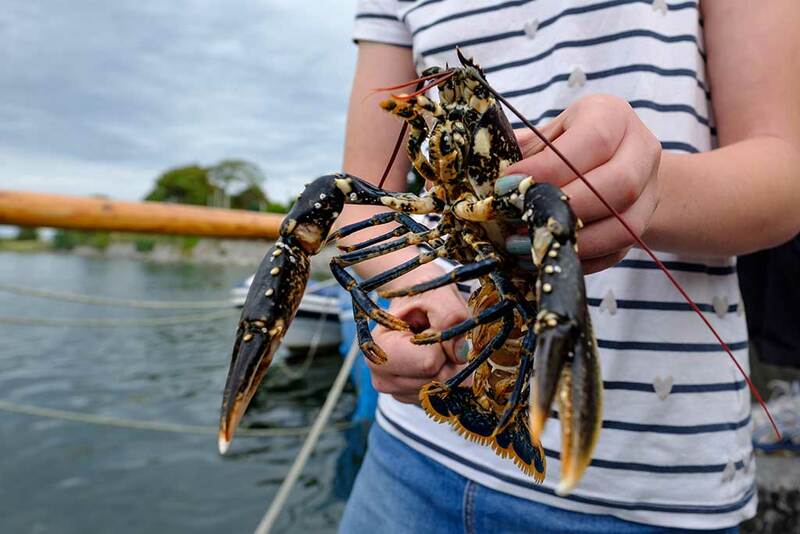 On a similar vein, Chef, restauranteur and US award winning food critic, Robb Walsh reviewed the challenges that the global market pose on local fisheries. 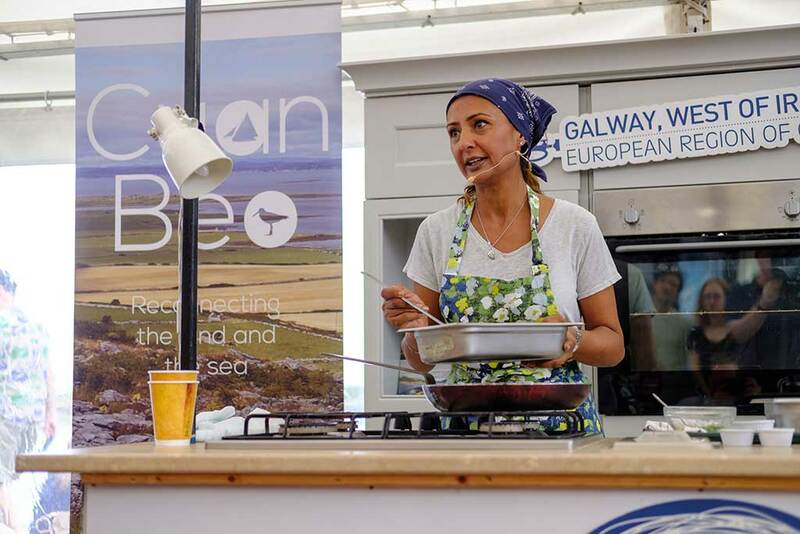 Cooking demonstrations on the European Region of Gastronomy Kitchen Stage continued on Sunday with presentations from ISHKA Kinvara, Fox’s Bar and Restaurant Kinvara and Enoteca il Molo Kinvara. To complete the day, Chef Robbie McCauley from Gregans Castle, Ballyvaughan and Oonagh O’Dwyer Forager and Owner of the Wild Kitchen in Lahinch presented a series of dishes using seaweed and information on what, where and how to collect seaweed and its benefits for a healthy diet. 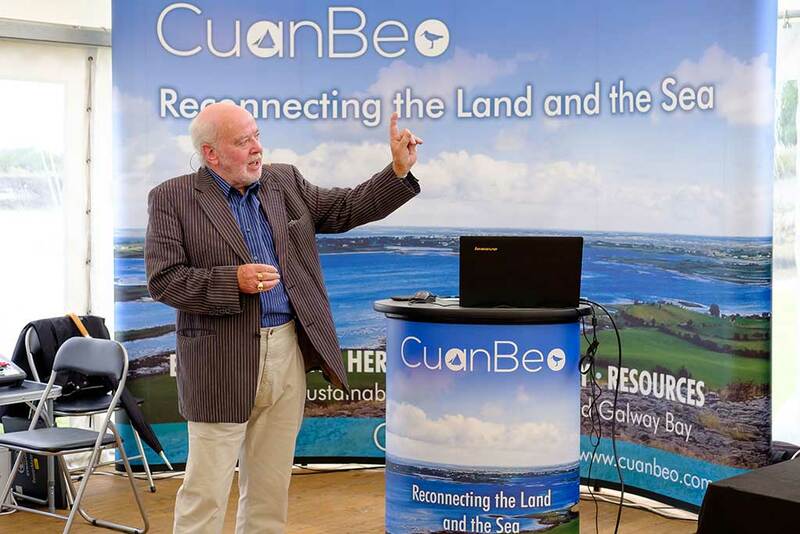 Cuan Beo would like to thank all the presenters and businesses who helped make the event a fantastic success. 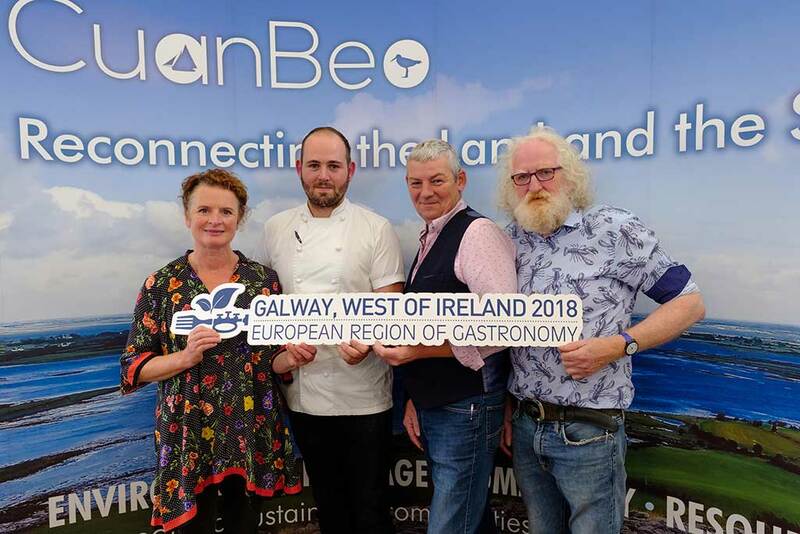 Cuan Beo would also like to thank our sponsors including FLAG West, BIM, the European Region of Gastronomy-Galway County Council, LAWCO and the Heritage Council of Ireland.